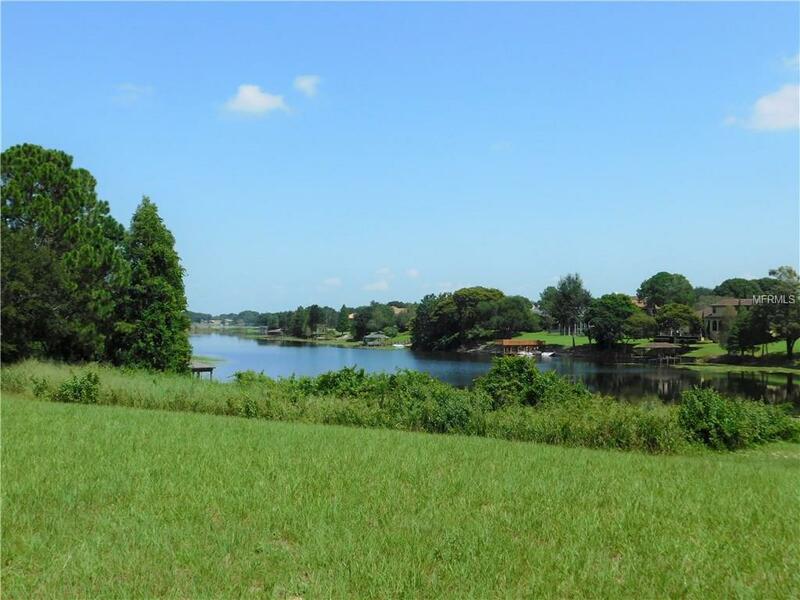 Enjoy the perfect Florida lifestyle from this spectacular Lot located in the City Limits of Winter haven. 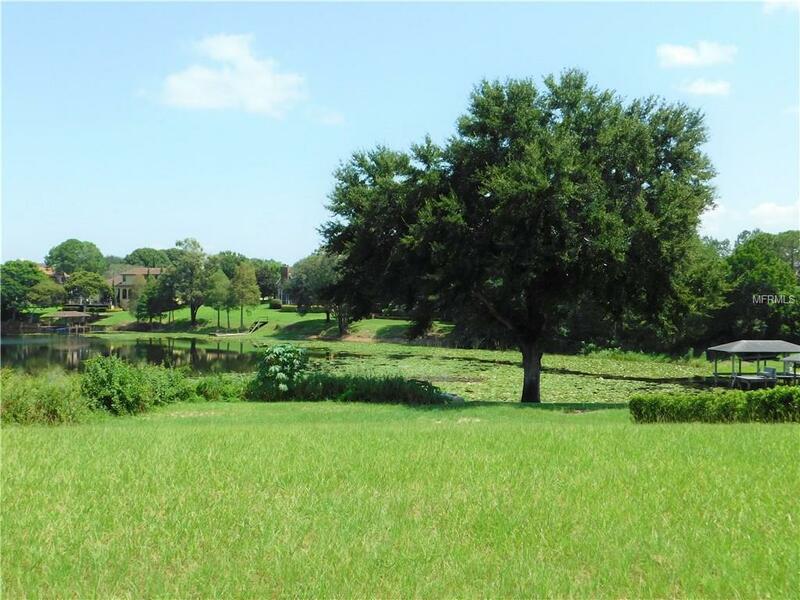 This locates you close to Medical Facilities and all shopping and entertainment areas. What a breathtaking view of the Lakes and surrounding area due to the elevation above Lake Otis. 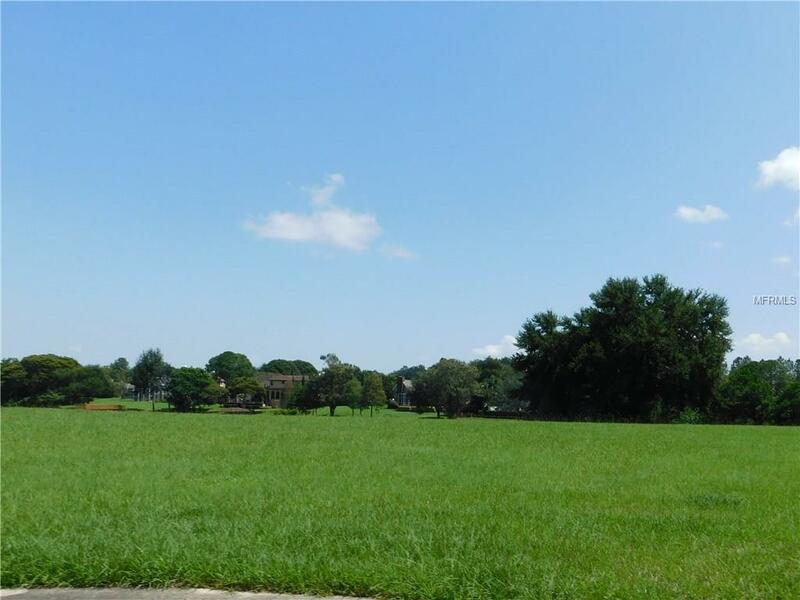 This is one of the few remaining lots in the area with this type of appeal. 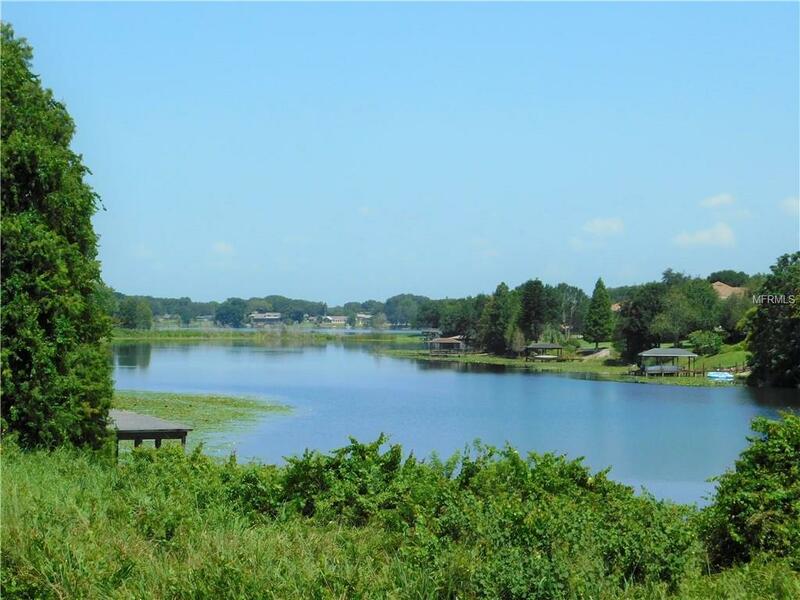 Build you Florida Dream Home here!! Additional Water Information Lake Otis is A Small Chain Which includes Little Lake Otis Lake Otis And Lake Link. Lake Otis is Seaplane Friendly. Listing provided courtesy of Crosby & Associates, Inc..